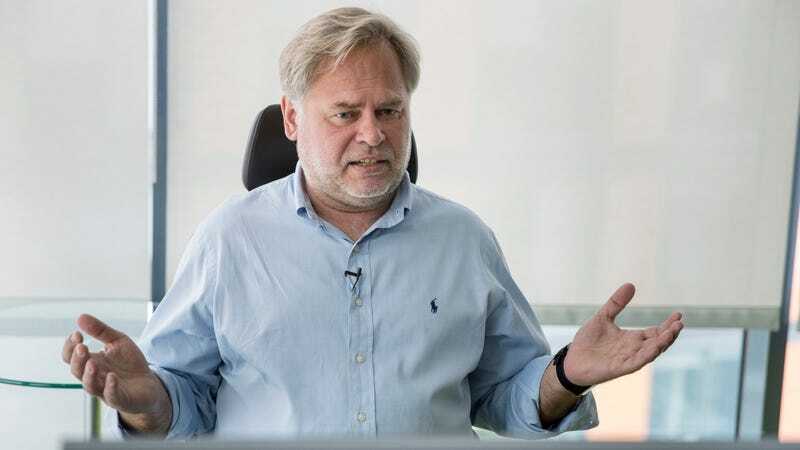 Russian security software company Kaspersky Lab has been having a bad few months amid allegations its signature anti-virus software scans for and identifies files of interest to Russian cyber spies. Kaspersky publicly contends a high-profile incident in which it allegedly stole classified files from a National Security Agency contractor’s computer was due to dumb mistakes on that individual’s part, but that hasn’t stopped the U.S. government from banning the use of the company’s products at federal agencies. In another post, NCSC security expert Ian Levy reminded staff that while foreign hackers pose a threat, the biggest security risk remained out-of-date software, poorly configured networks, and loss of passwords. “In general, we should concentrate on getting those fixed before worrying about really clever and risky supply chain interdictions from other states,” Levy wrote. It’s not clear whether Kaspersky is just the victim of extremely bad P.R. during a time when much of the West is at odds with its home country, but the company would obviously prefer not to be seen as an extension of the Russian security state. As Reuters noted, it has strongly denied any allegations of government control and says it looks forward to working with the NCSC to resolve the issue, and it’s previously committed to having its code reviewed by an independent third party as well. But that didn’t stop British bank Barclays from following the U.K. government’s advice and dropping Kaspersky products this week, and it sounds like other clients are likely to follow.